We offer a varied menu of natural, balanced and quality food which is prepared daily in the school kitchen. Good food is essential in a child’s healthy growth. Every day, we have a small mid-morning snack (biscuits, milk, cereals). 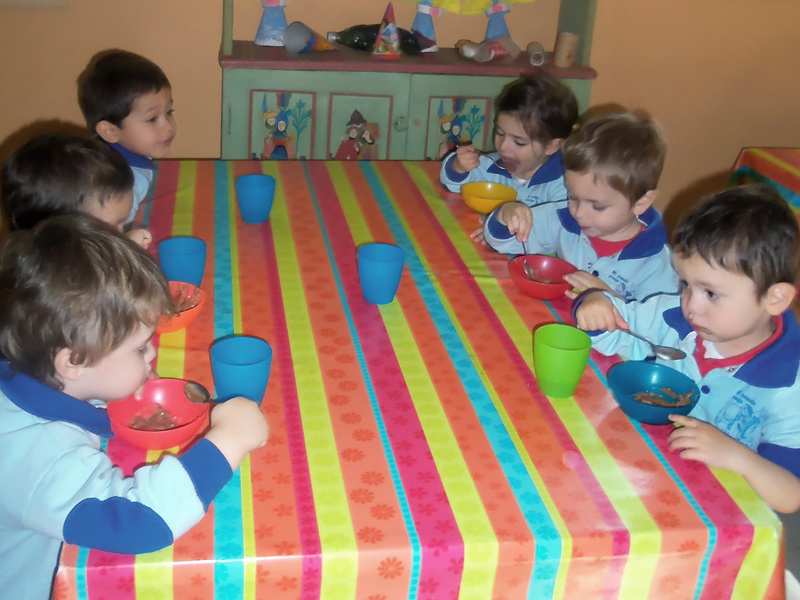 Lunch consists of 2 savoury courses and a dessert- we encourage the children to have fresh fruit and vegetables daily. For a mid-afternoon snack, we offer fruit and a sandwich. 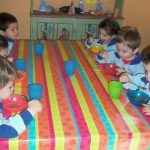 We can prepare specific meals for children with dietary requirements (vegetarians, celiacs, allergies…).